In their heyday, "It" bags — with their logo-heavy designs and easy-to-spot silhouettes — stood for conspicuous consumption. 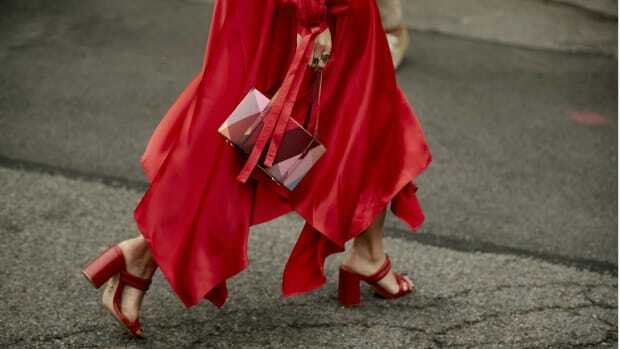 These days, though, the bag market is flooded with more choices and points of sale than ever, meaning that popular purses no longer have to boast four-figure price tags or have overwrought styles. 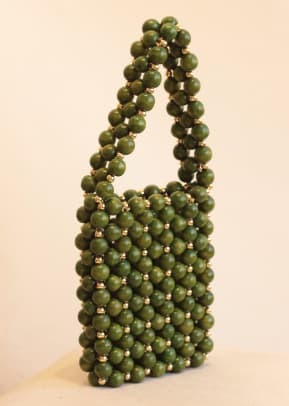 Proof of this shift can be seen in the beaded bag takeover that began last spring and has carried over into 2019: It all started when fashion got hit by a kitsch train bound for a summer camp stuck in the &apos;90s. There, in a world filled with seashell anklets and tie-dye, we rediscovered our love for childlike fashions. 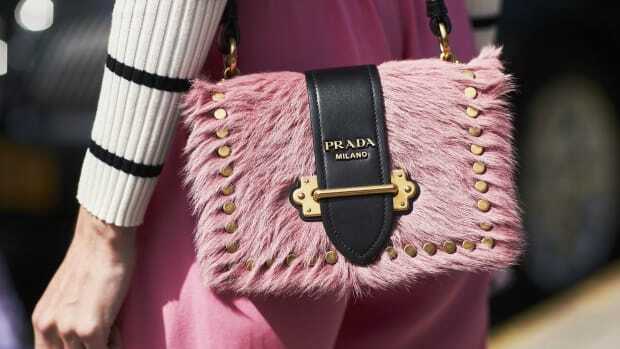 Beaded and pearl encrusted mini bags quickly emerged as the fashion crowd and influencer pack&apos;s favorite nostalgia-tinged accessory. 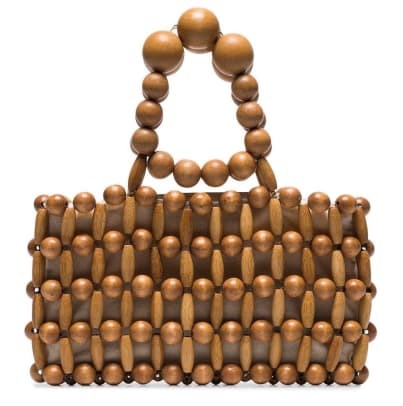 Brands like Susan Alexandra and Shrimps led the upbeat movement with their playfully embellished, hand-crafted carryalls; a wave of designers and retailers followed suit with more fruity and rainbow-colored beaded goods, and now they&apos;re practically everywhere. Sure, toting around a bag made up of jewels sounds a bit extra, but most of these outfit add-ons are generally unassuming and easy to wear. 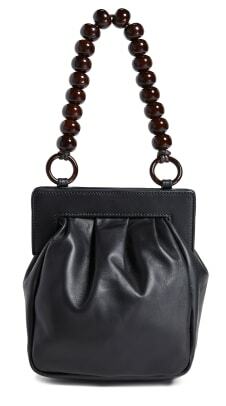 While some iterations are super-feminine or bold, others are decidedly cool and subtle, like a tan wood beaded crossbody or a simple clear beaded circle bag — both of which can be easily paired with denim cut-offs and a ribbed tee or a breezy dress come summer. Because this trend will likely consume your feed for months to come, we found 27 beaded bags to shop before they sell out. Our favorites, ahead.